Ah, egg nog, the unofficial drink of Christmas. 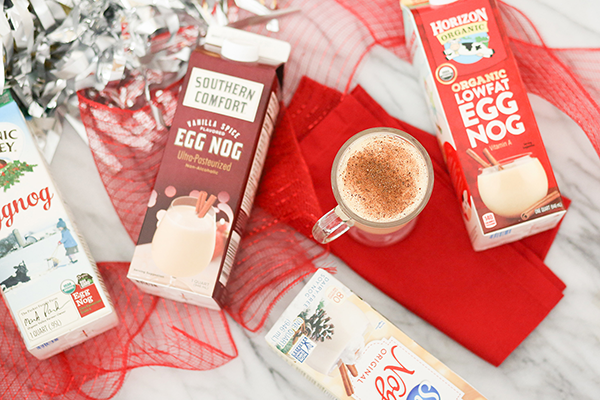 What we love about egg nog is the variety. Our stores have such a huge selection of egg nogs: from soy to almond, organic to traditional. 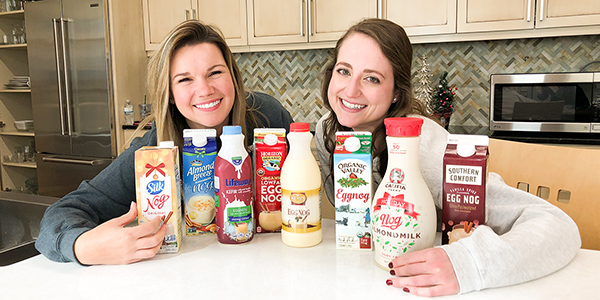 We have an egg nog for every palate, occasion, meal, or dietary need. We ventured out to try eight so you know which one is for you. Watch us taste test here! Which one do you want to try? Remember, December 24 is Egg Nog Day! Disclaimer: All products not available at all Festival locations.